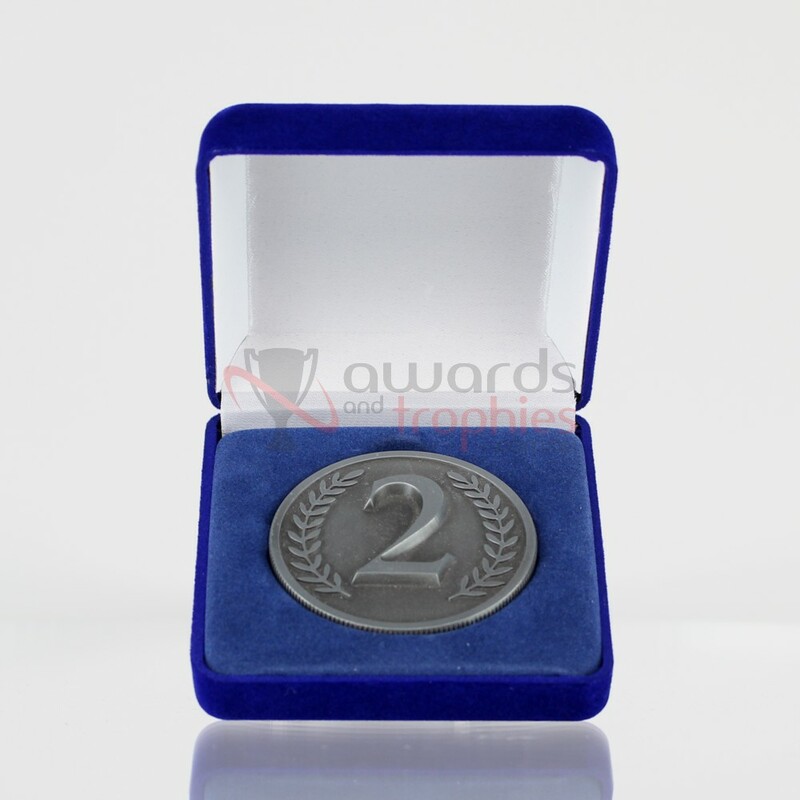 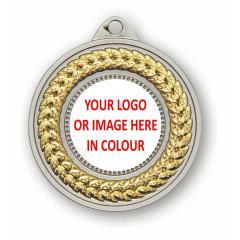 Looking for something special to award to that 2nd Placegetter? 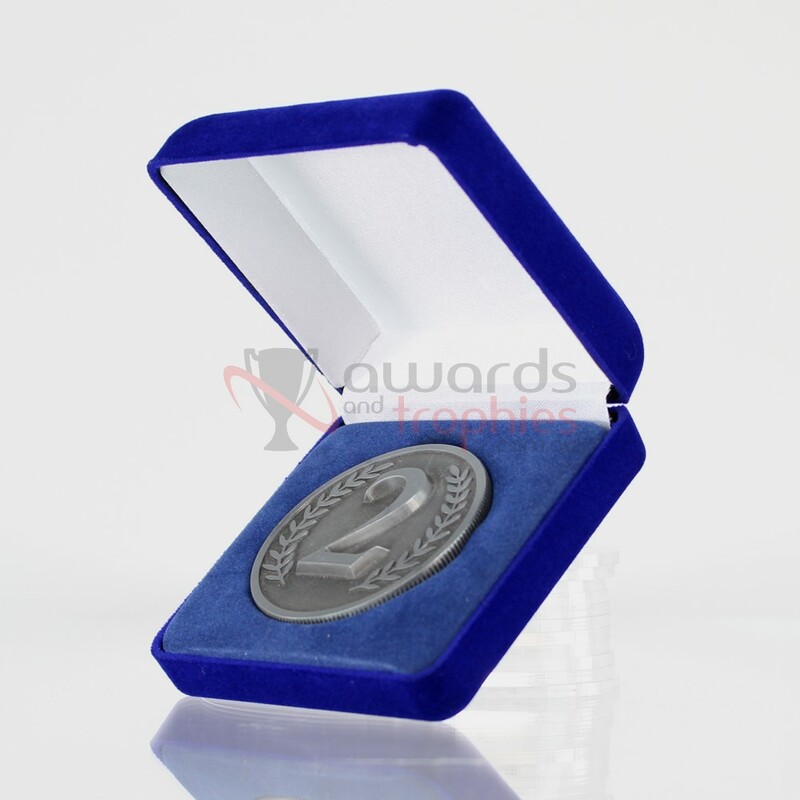 Look no further than this fantastic cast metal coin. 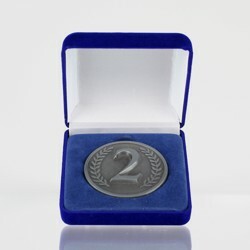 The coin itself is 6mm thick, and then the big silver “2” protrudes an additional 3mm from the surface of the medal. 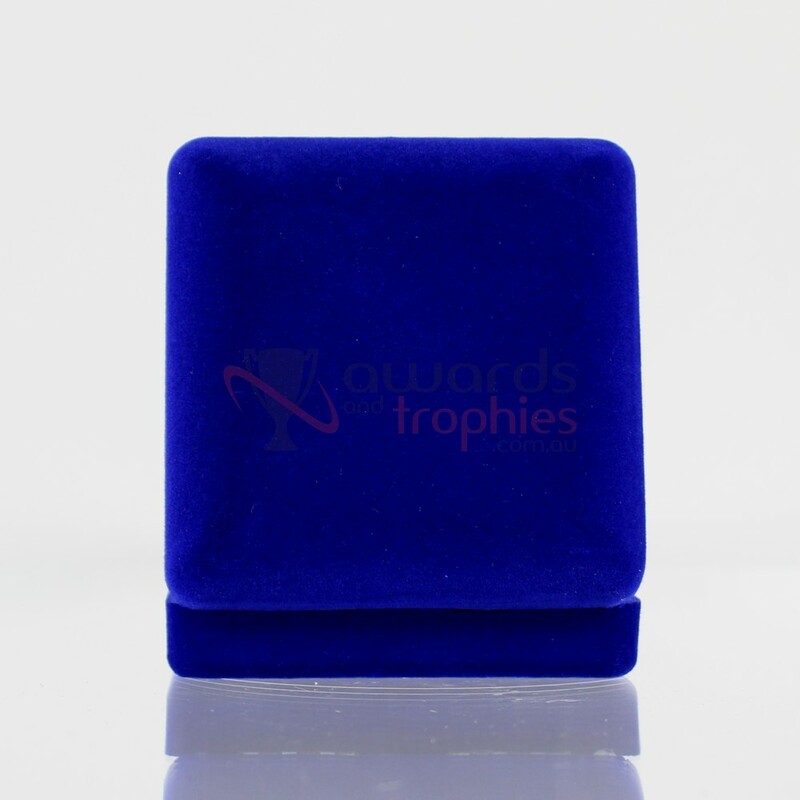 Presented in a classic blue velvet display case, this is the perfect way to recognise that high achiever in your company or club.